darkSpyro - Spyro and Skylanders Forum - Spyro: Adventure / Attack of the Rhynocs - Glitches!!! 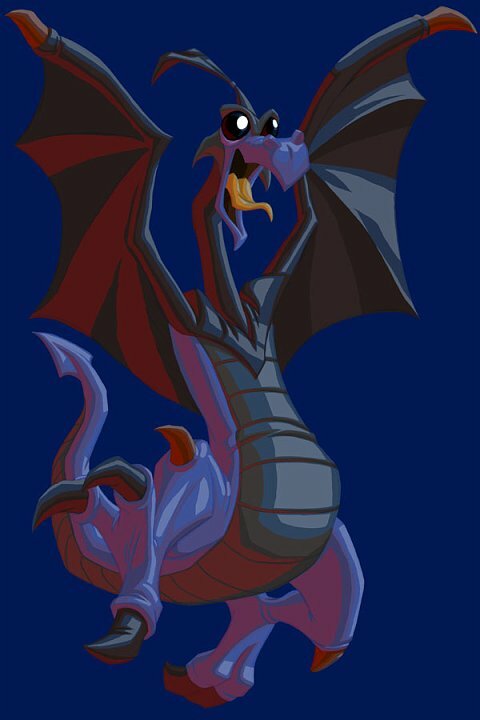 darkSpyro - Spyro and Skylanders Forum > Spyro: Adventure / Attack of the Rhynocs > Glitches!!! while in flight, i swear it's awsome! do quick escape, if timed right, something weird will happen! in Rhynocs n' Clocks and it floats! Wow, the GBA games have all got glitches! !